Have you ever thought to control the LED notifications as per your need? Red for calls, blue for messages, green for BBM, and orange for app notifications? 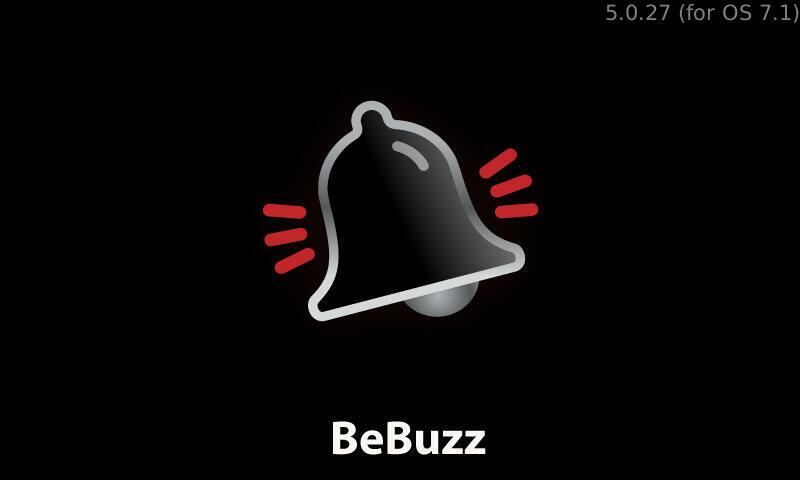 Yes, with the use of Bebuzz now you can customize and control your BlackBerry® front notification LED for specific contacts. Give a look at its features below. The FULL version gives you UNLIMITED CONTACTS while the FREE version is limited to just 5 contacts. Text-to-Speech: BeBuzz will read your messages out aloud, even BBM messages! Vibrate-While-Ringing: Have vibrate while ringing for notifiers and incoming calls. Fully customizable and doesn’t drain your battery! BlackBerry® front notification LED is its one of the prominent features. Customizing this with respect to a contact or a group is really one big task and the developer Bellshare GmbH has done so. This application have been awarded with many titles and is totally worth trying. It is available for download for $2.99 from the Blackberry App World. A free variant is also available but that has some limited features.